Pam Maloney offers true professionalism in the real estate business. 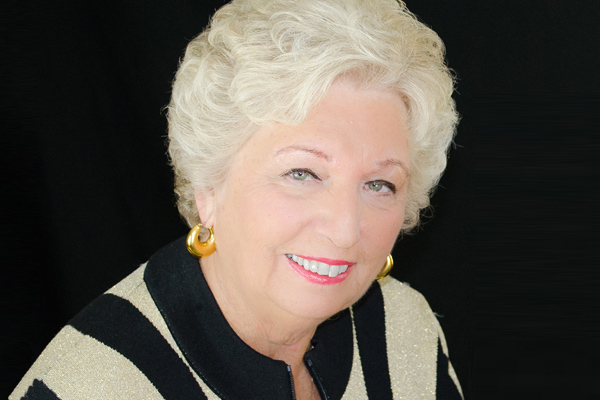 Pam has been in real estate for over 40 years, listing and selling homes in Howard and surrounding counties. She has assisted over 4000 familes in both buying and selling their homes. Leveraging her experience as a successful business Broker, she is known for her outstanding client service, high tech marketing techniques, personal touches and as a skilled negotiator with her client's best interest at heart. 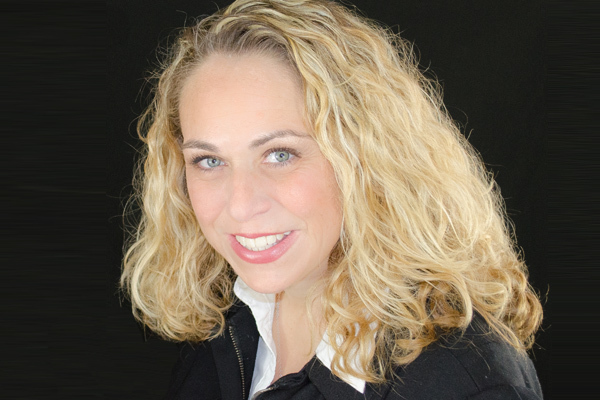 Shala Maloney Glentzer has been assisting both buyers and sellers for over 15 years. She joined The Pam Maloney Team at that time coming from a banking background. Shala's clients have consistently sought her advice and trusted her judgement. Shala prides herself on giving all her clients the most precise and up-to-date feedback on the state of the market, it's trends, comparable sales and property values, giving them a realistic outlook on what they can expect to achieve in today's market.